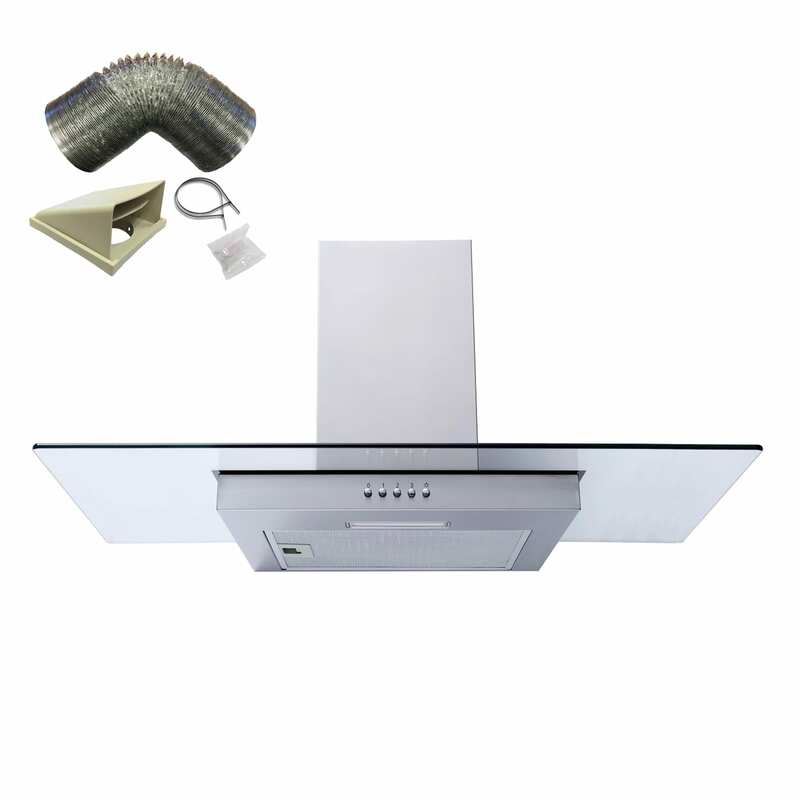 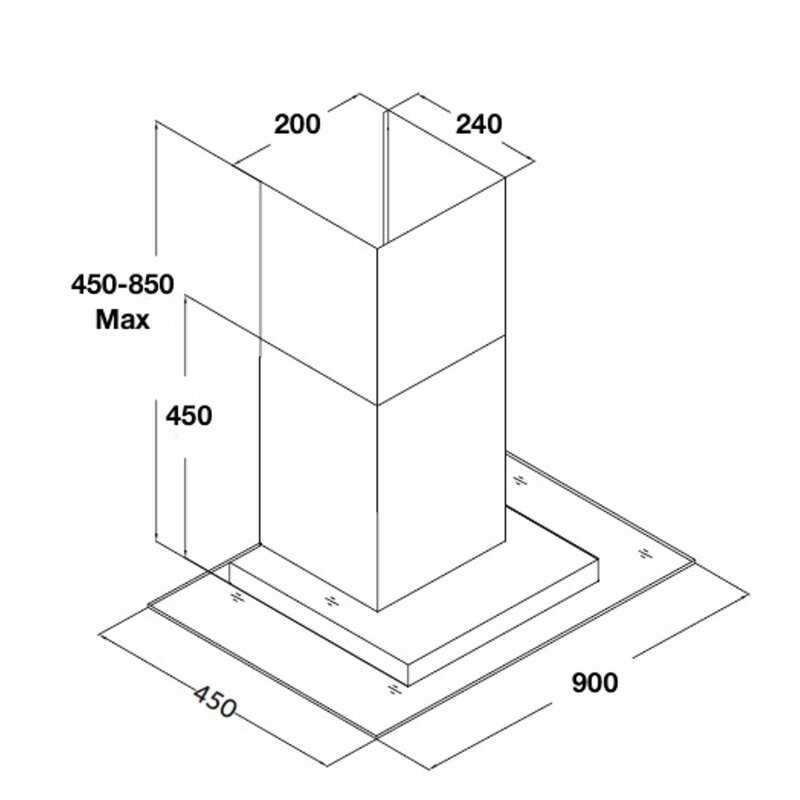 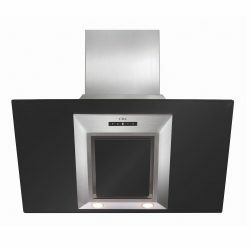 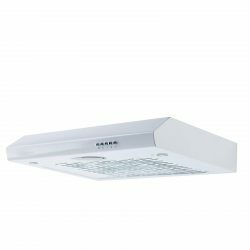 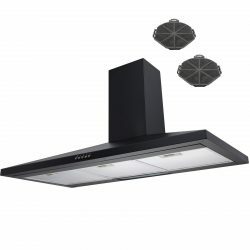 Why not try this stunning FG91SS 90cm stainless steel cooker hood from SIA, our in-house brand of kitchen appliances! 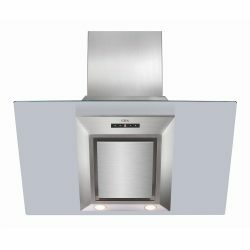 With 3-speeds to choose from, you can take your culinary creations to new heights, without the worry of excess steam in your kitchen. 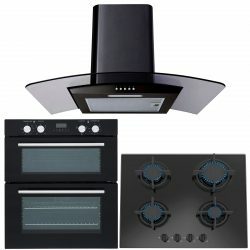 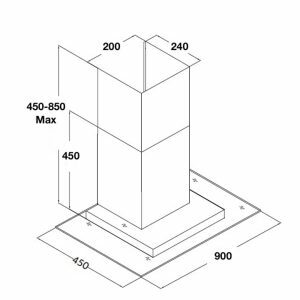 Choose between low, medium and high extraction speed, depending on the dish you’re cooking on the hob below and eradicate steam from your kitchen in no time. 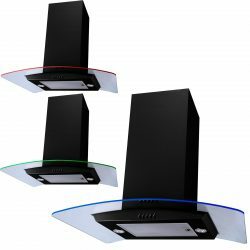 In addition, the inclusion of the one 1w LED lamp provides you with sufficient lighting, allowing the ideal visibility of your pots and pans on your hob below.